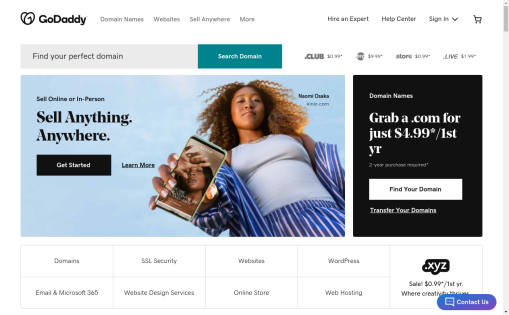 Web Hosting, Domain Names, Reseller hosting, Master reseller hosting, Vps, Dedicated servers, SSL Certificates, Email Marketing, Ecommerce Solutions. 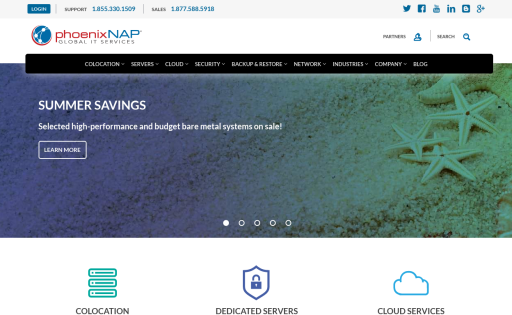 Specializing in high bandwidth dedicated server rentals, including 100TB server rentals as well as full gigabit unmetered servers. All servers come with a 1gbps dedicated uplink. 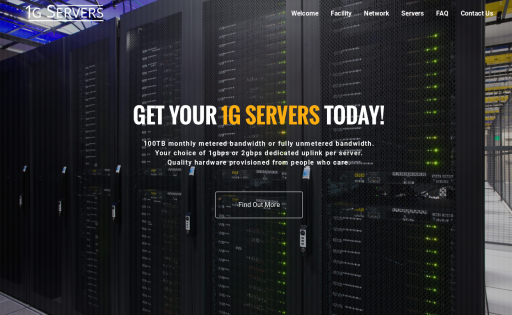 Please feel free to contact us at sales@1gservers.com if you have any questions. 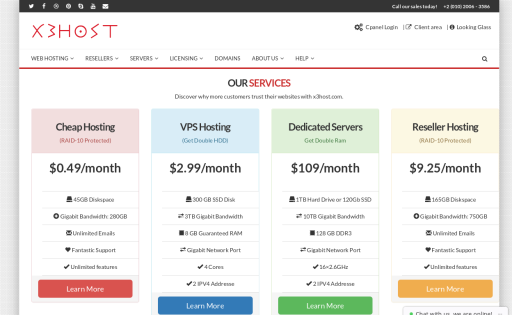 Heaven's VPS (602-402-7313) is a leading provider of web hosting, VPS and dedicated servers. 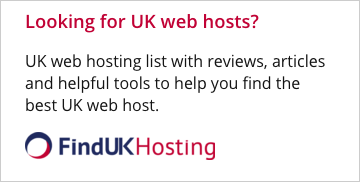 Host sites for cool kids! 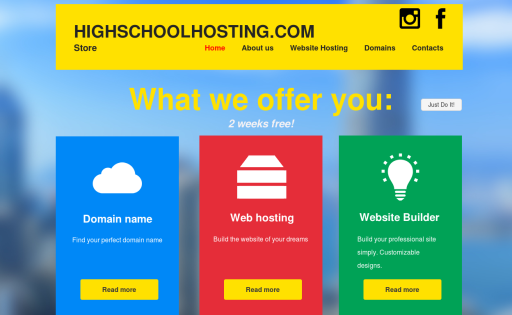 Website hosting for high school kids, high school clubs, high school teams, high school teachers, and high schools. 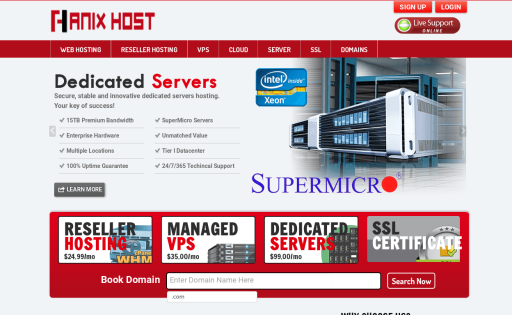 SkyLakeHost is a web hosting company. 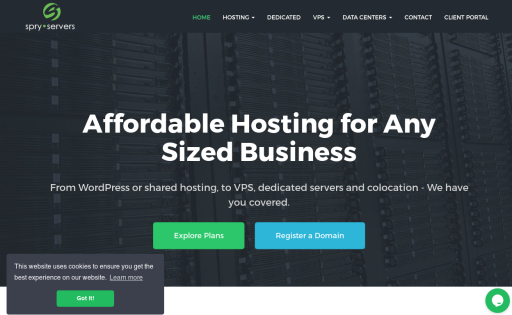 offering shared hosting, WordPress hosting, VPS hosting, Dedicated Hosting, Cloud Hosting, WooCommerce Hosting and many more types of hosting and domain services. 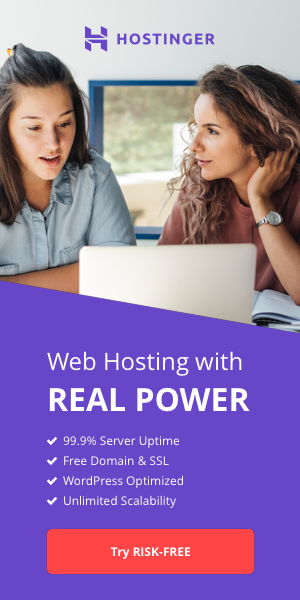 Skylakehost servers are powered by PHP7, HTTP/2 and NGINX+ caching. 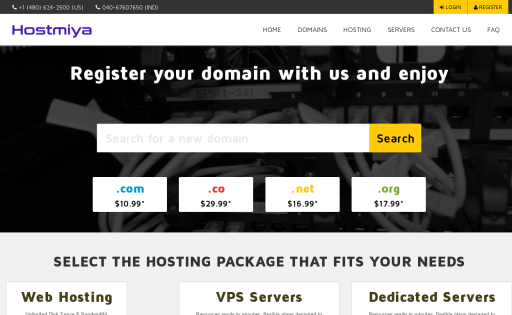 VirSync Website Builders is affordable from $1 / month! 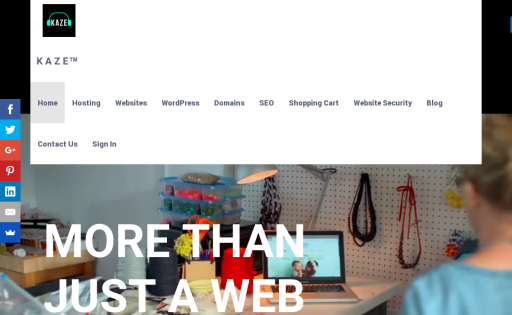 The all-in-one solution for anyone looking to create a beautiful web. 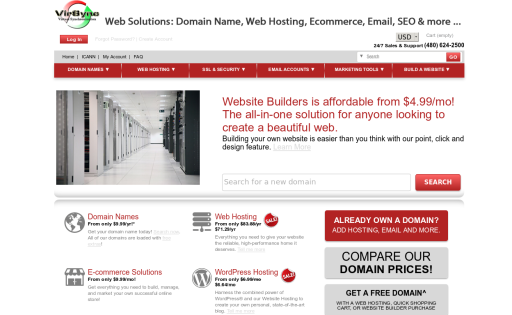 Building your own website is easier than you think with our point, click and design feature. Get online. 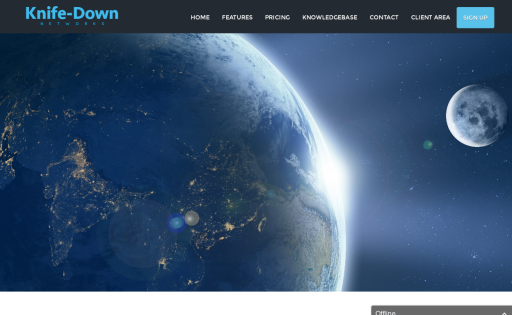 Grow your business. 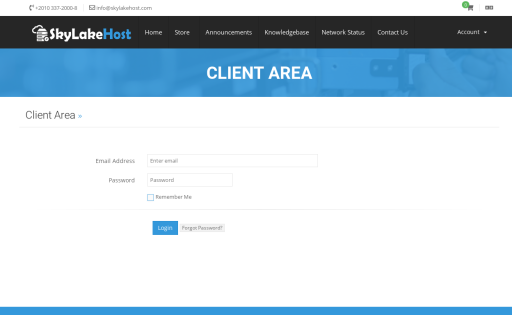 Never miss a customer.